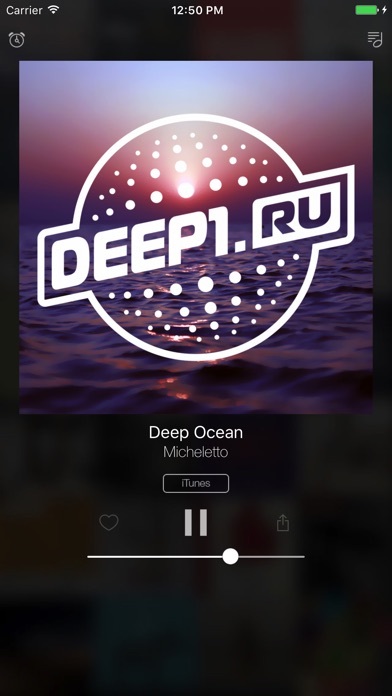 DEEP ONE radio is the best deep house internet radio station with a high-quality sound and a fresh tracks selection, best hits and weekly radio shows. Songs on the radio station have good mood and modern sound, whereby the broadcast creates comfortable and very intimate atmosphere for its listeners. 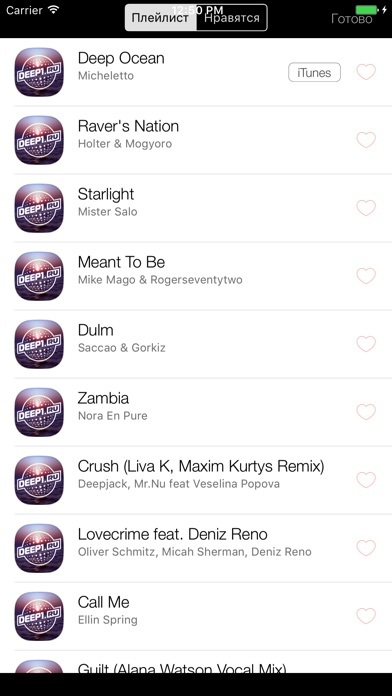 The DEEP ONE radio application is: - best deep house tracks - 27/7 broadcasting - high-quality sound - search for tracks by Itunes - history of tracks - Without commercials - alarm clock Install the application - be with us on the first deep wave!